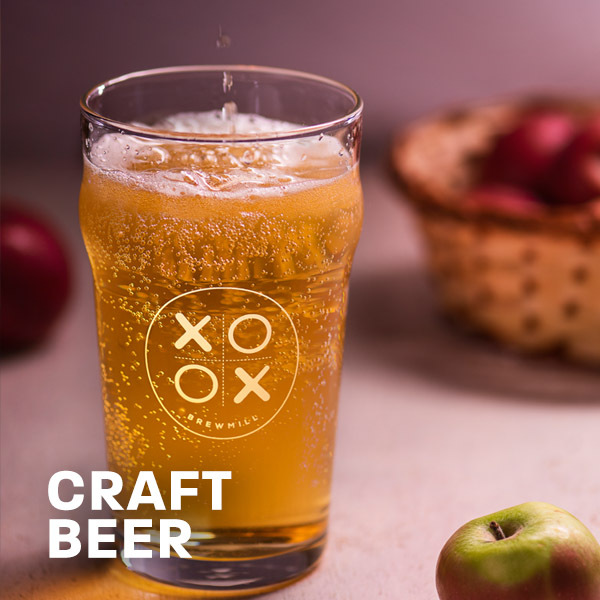 XOOX (pronounced ‘Zooks’ ) can be described as a Live Craft Brewing space with curated offerings of Modern Indian, Oriental and Western Cuisine. 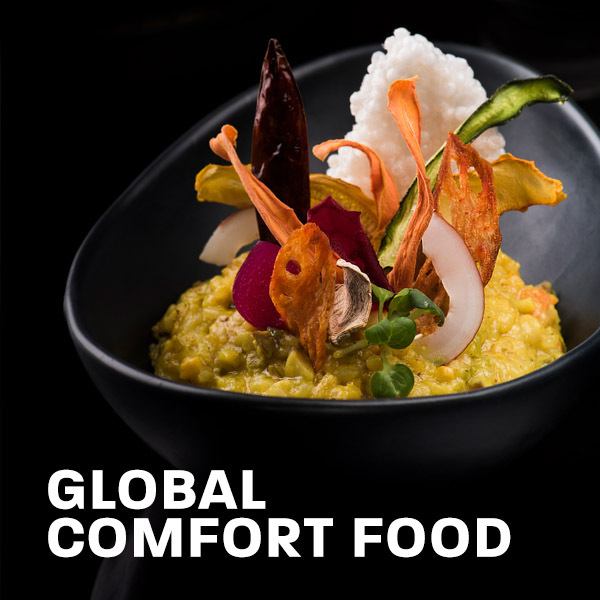 The brand aims to introduce beer styles with food pairings matching global standards. 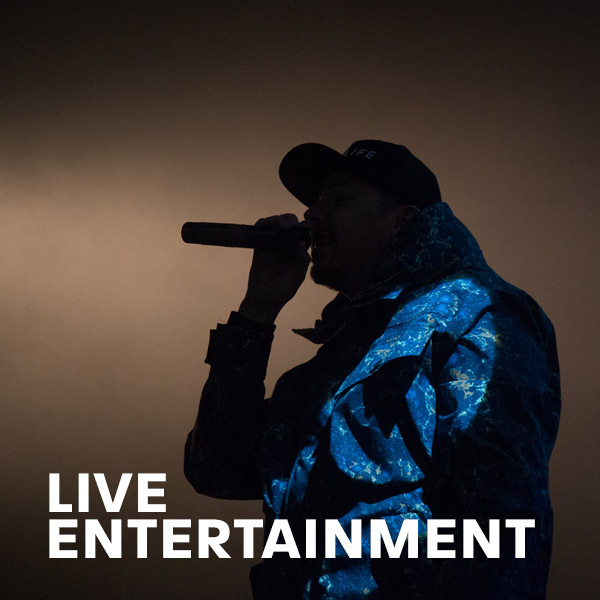 With a state-of-the-art entertainment environment, XOOX intends to become the preferred home for music artists and live performances of various kinds.